CFI’s investing and trading book is free and available for anyone to download as a pdf. From market knowledge to trading and technical analysis strategies, this complete Trading Manual covers all the major topics a new trader needs to know! Welcome to the official trading eBook from the Corporate Finance InstituteDark HomeFinancial modeling courses. Get CFI's financial analyst training in corporate finance, valuation, Excel, accounting, FMVA financial modeling certification. 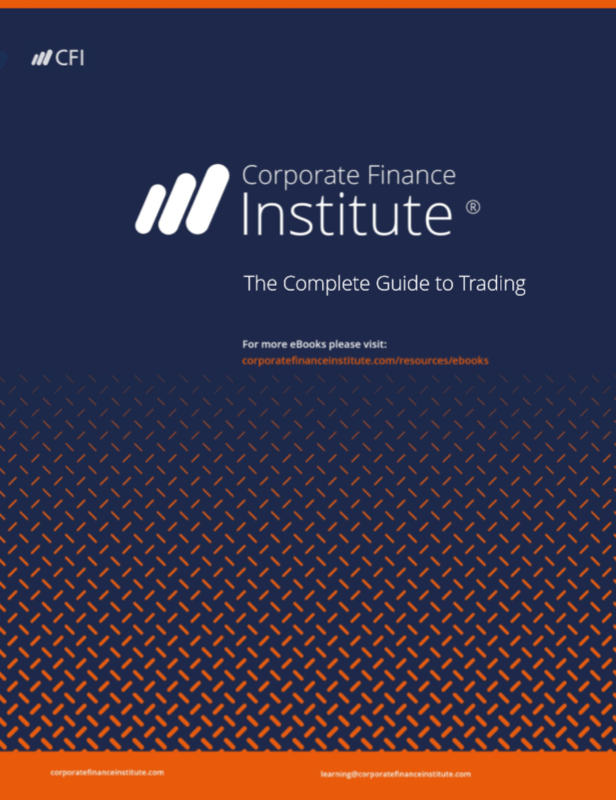 In this 116-page trading manual, we walk through all the important skills and body of knowledge required for working as a trader at a bank or managing your own account. From market knowledge to trading and technical analysis strategies, this eBook covers all the major topics a new trader needs to know. We hope you find this book useful in reaching your future goals. CFI’s book on trading is divided into three chapters: the markets, trading concepts, and technical trading strategies. Below is a detailed breakdown of what’s included in each chapter. This trading book is a great way to jumpstart your investing knowledge. Whether you are a going for an interview at a bank or trading your own account, this book is a great way to get a lot of information in one highly organized format. And the best part is…it’s completely free!